Remember to sit back, take a breath, and let life surprise you. 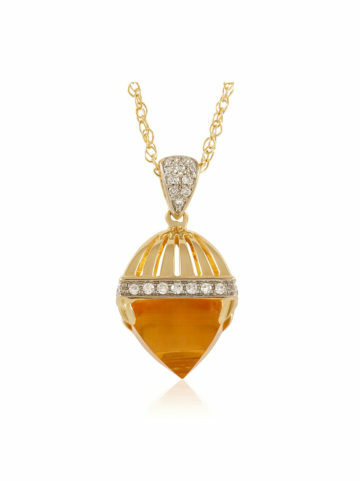 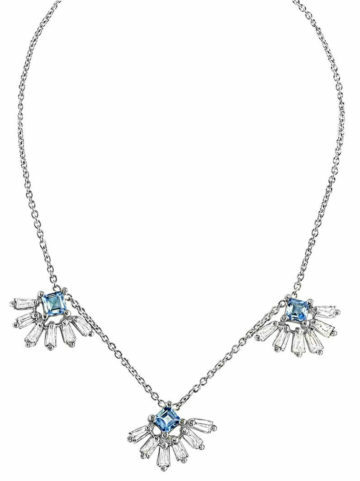 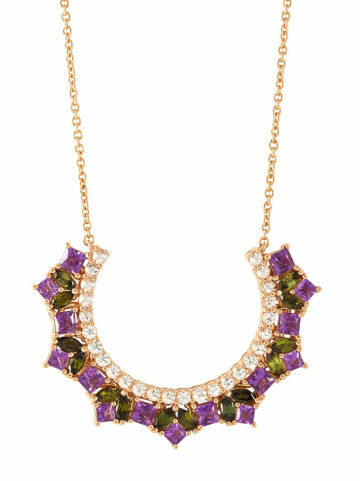 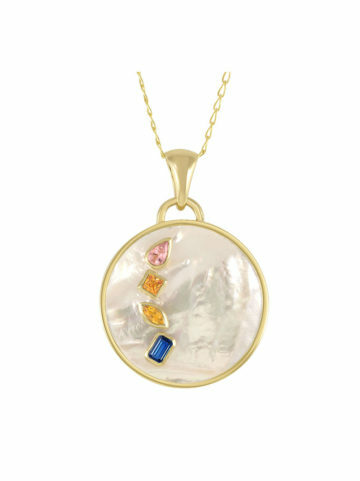 And let this NOVA necklace be a pleasant surprise in your day. 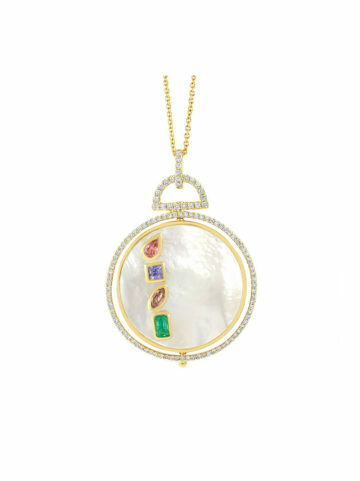 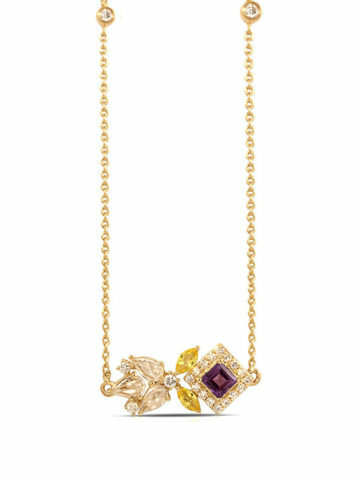 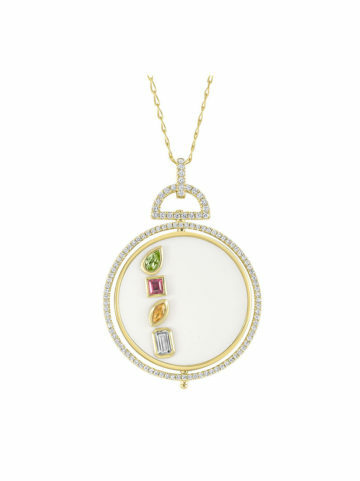 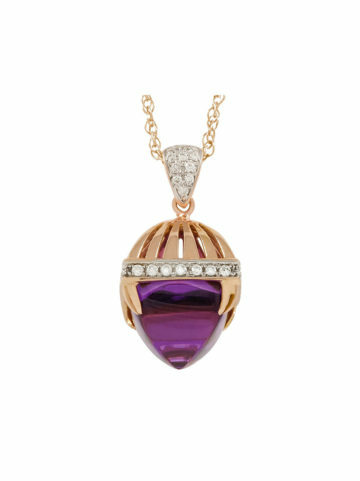 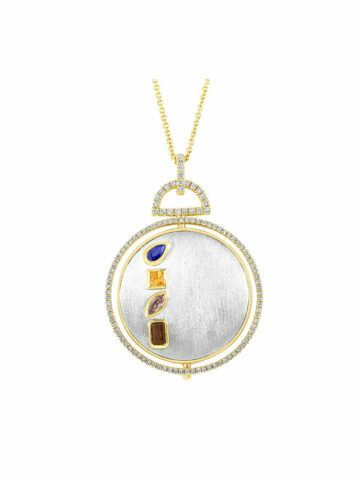 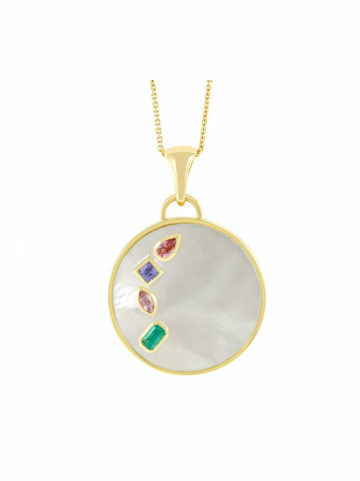 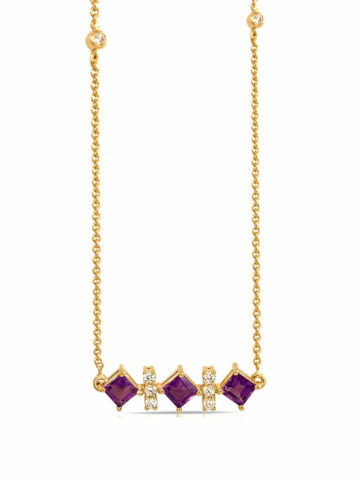 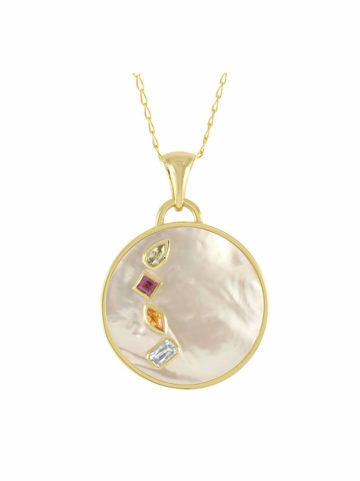 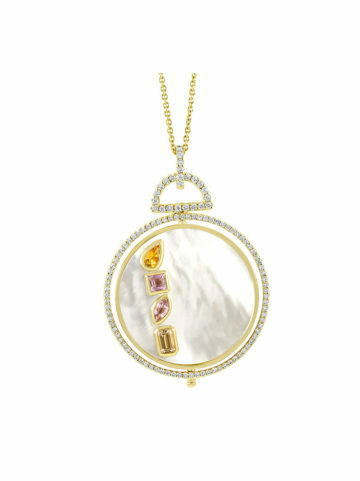 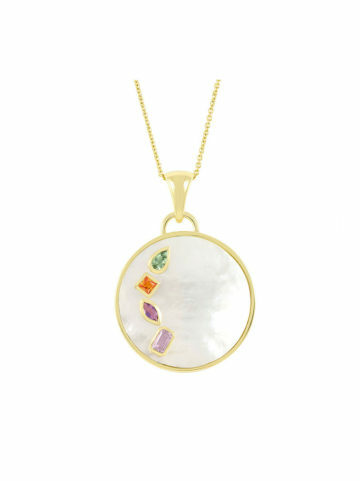 Wear the diamond-lined pendant with your “Power Word” encrypted in gemstones, and turn the center circle to read that superpower at any time. 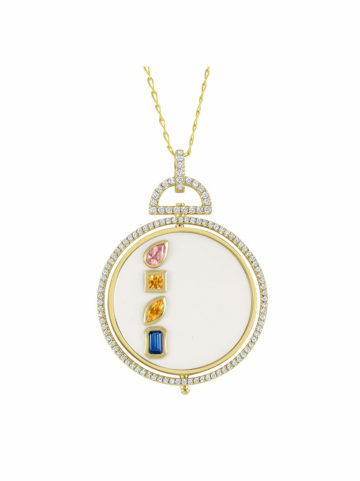 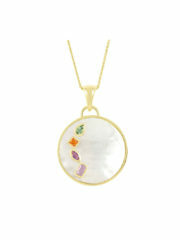 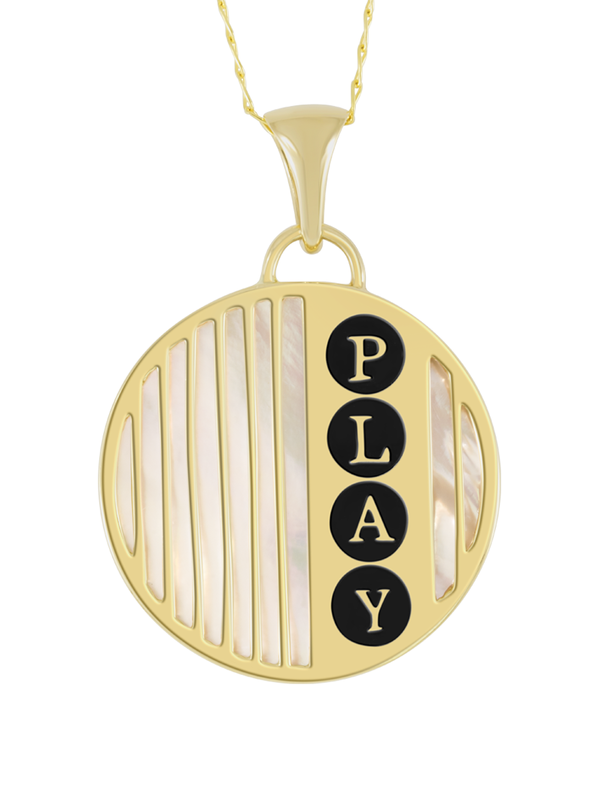 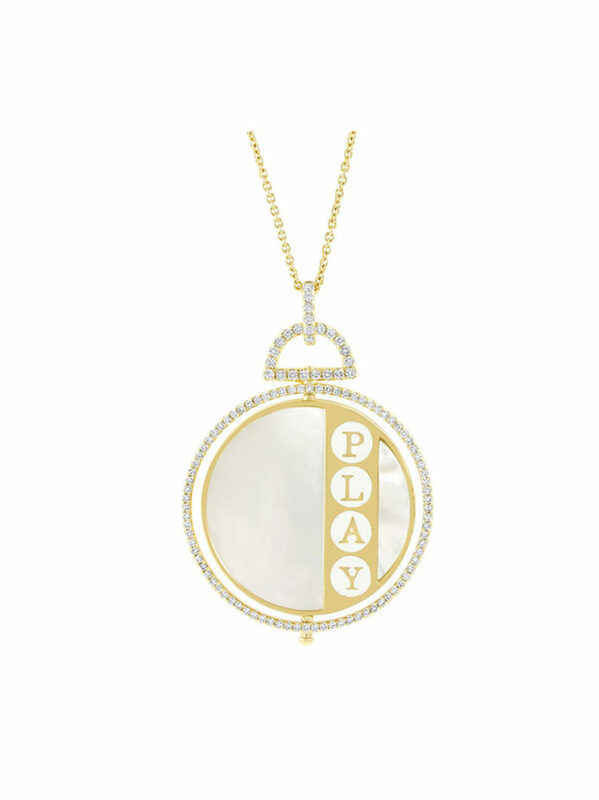 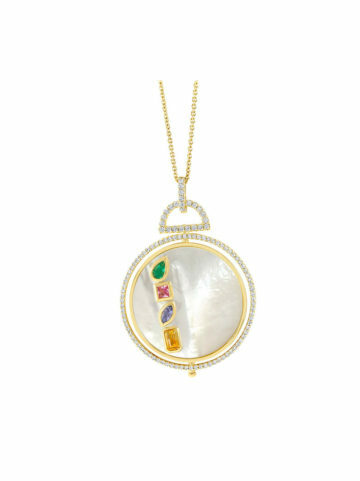 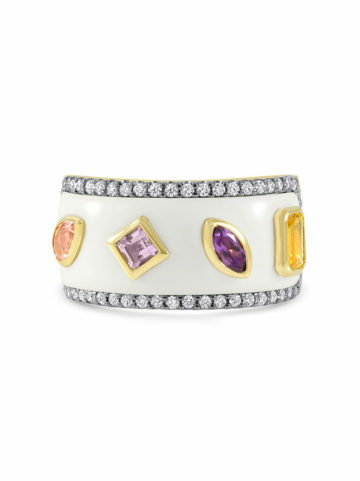 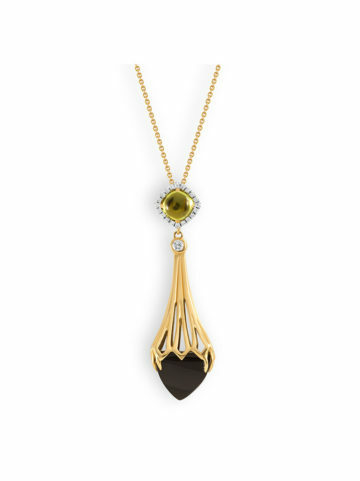 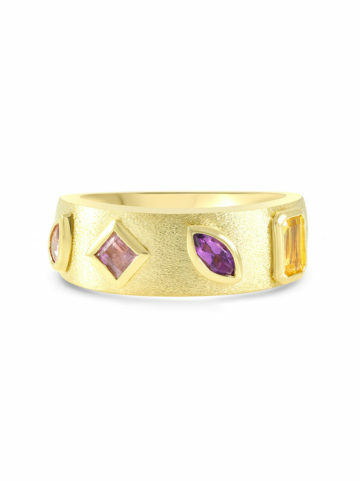 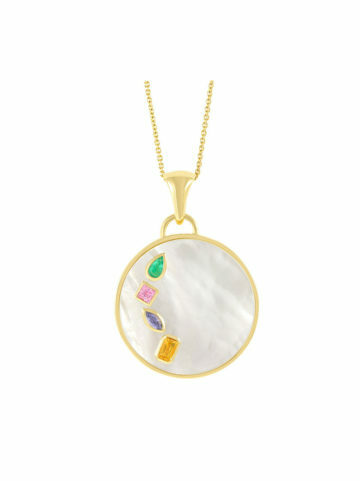 Treat yourself, or make this piece a stunning gift for that playful spirit in your life.